Kitten Clutch. Cat purse. Adorable Christmas gift. cat lover Gifts for coworkers. Mother in law gift. 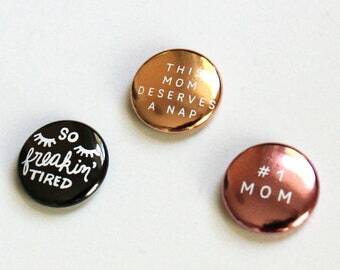 Gifts for her under 50. • will unravel all your yarn balls, but in a cute way. All patterns and embroidery designs for these clutches are personally designed by Amanda for abeadles. 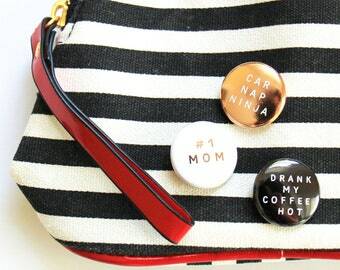 You won't find a purse like this anywhere else! 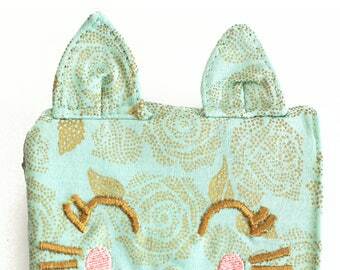 These are all handmade with finishes like top stitching details, thick padding to give the kitten shape, and a cute matching face. 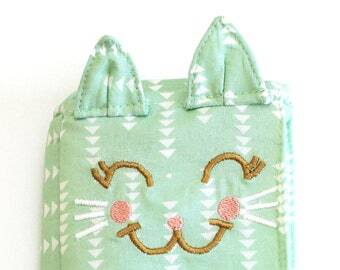 Kitten Clutch / Mintie. Mint arrows wristlet. Unique purse. Cat clutch. Cat accessory. 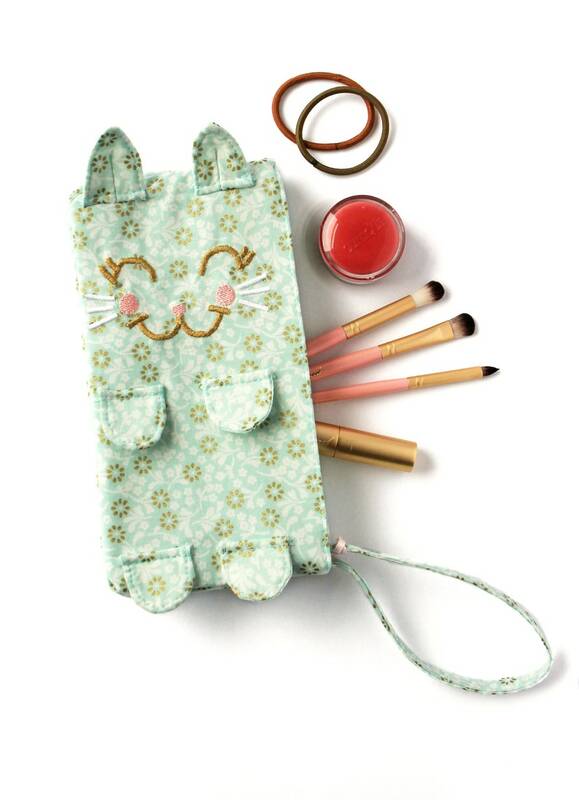 Cute mint wristlet. Mothers Day gift. Cat mom gift. Kitten Clutch. Gifts for her. 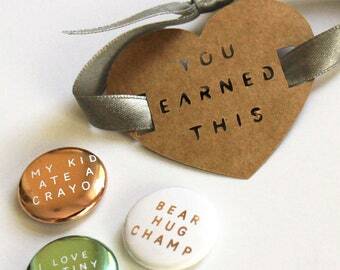 Gifts for teachers. for gal pals. Gifts for cat owners. Kitten purse. 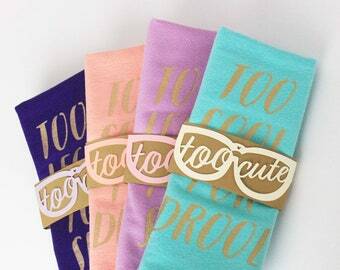 Cute affordable gifts. Cat lady gifts. 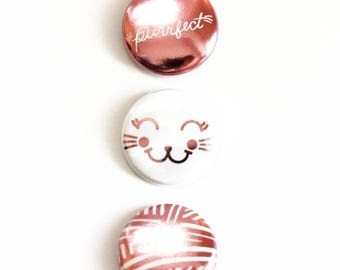 Purrfectly Cute / Pin set. Cute cat pins. Kitten pin set. Yarn ball pin. Cat face pin. Purrfect pin. Fun friend gift. 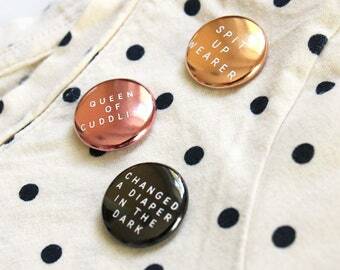 Cute gift for her.